The La Costa Condominium project had been a challenge to get constructed since the 1970s. Slope failures, litigation, design difficulties, and geotechnical restrictions made construction cost prohibitive. When Whitson CM was hired to move this project forward, the first item of business was working with the engineers to amend the plans and specifications so the project could be built. Through this process of design revisions and realistic budgeting, the owners felt confident to move forward with the permit process and ultimately the construction. The site development portion of this project was budgeted at $6 million and final costs came in at just under $5.5 million. 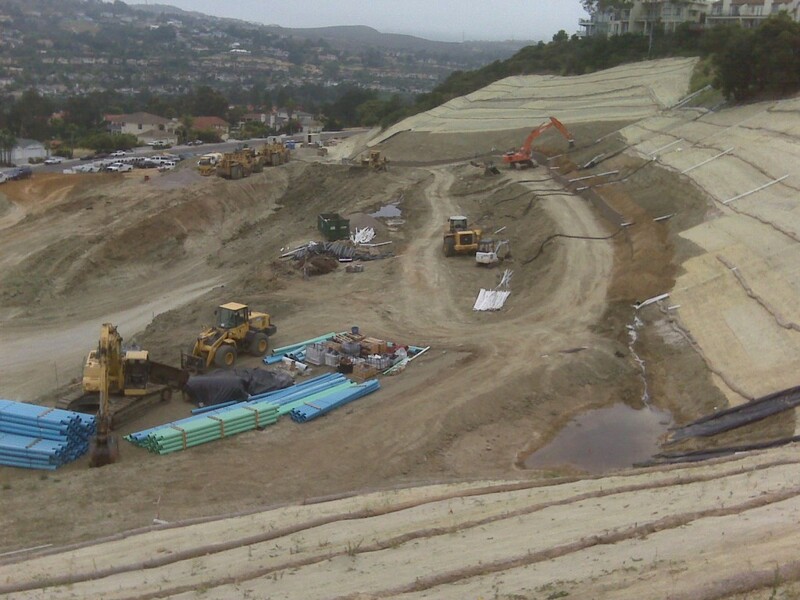 Construction Management and Stormwater Inspection services were performed to build La Costa Condominiums. Scope of work included slope failure repairs and reconstruction, site earthwork, CMU retaining walls, wet utilities, dry utilities, AC paving, site concrete, irrigation and landscape. Whitson CM developed a multi-prime contracting system for this project. All bid and contract documents were developed by Whitson CM for all site trades. Whitson CM provided full-time site management and supervision. Both CPM and weekly schedules were developed, reviewed, updated and enforced. Project and work task safety was reviewed prior to and was tracked during construction activities. Whitson CM coordinated all applicable inspections from agencies to 3rd party inspectors in order to ensure project acceptance. All contract administration activities were performed by Whitson CM, including review and approval of change orders, progress payments, submittals, RFIs, inspection records, correspondence, daily reports, SWPPP inspections, rain event sampling, and as-built documents. 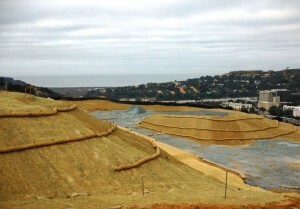 Construction Site Management of a 20 acre high-end housing development in Del Mar overlooking the ocean. Whitson CM developed a multi-prime contracting system and for on and off-site improvements.